Hothouse Rhubarb's peak season is in the winter months. Field-grown Rhubarb season begins in the spring, comtinues through the summer months into fall. Frozen Rhubarb is also available. Rhubarb is rich in multiple B-complex vitamins, such as folates, riboflavin, niacin, vitamin B-6, thiamin, and pantothenic acid. 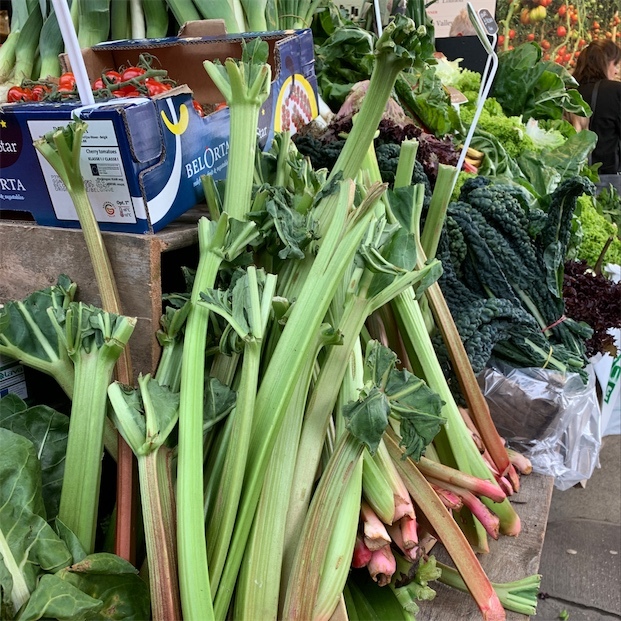 Rhubarb stalks also provide fair amounts of vitamin K which has a potential role in bone health as well as limiting neuronal damage in the brain, which has established vitamin K as a role in the treatment of Alzheimer's disease. Rhubarb may be prepared as a vegetable but is more often featured in sweet recipes. 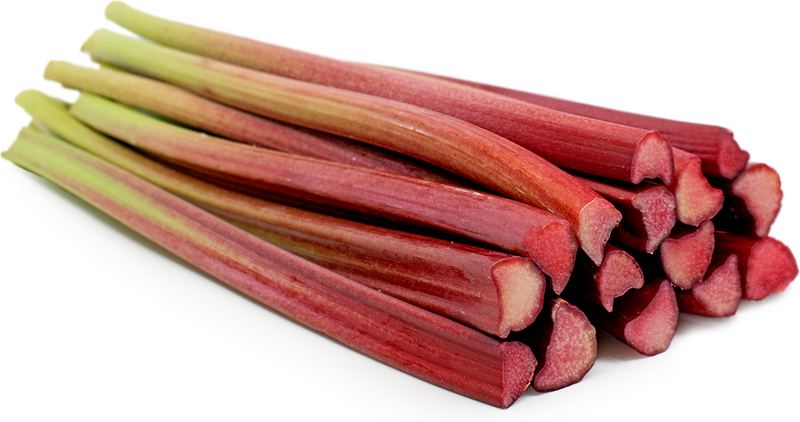 Slice Rhubarb as you would celery and cook down with sugar into a chutney, or with strawberries into compote or jam. Toss sliced Rhubarb with apples or strawberries and sugar, flour and spices, then bake into pie or a crisp- topped with butter, flour, sugar and oats. Combine cooked, sweetened Rhubarb with orange zest and mix into softened butter for a compound spread. Quick-pickle Rhubarb slices in vinegar, sugar and salt and add to a salad with goat cheese and white asparagus. Rhubarb will keep in cool, dry storage for 2-3 weeks. 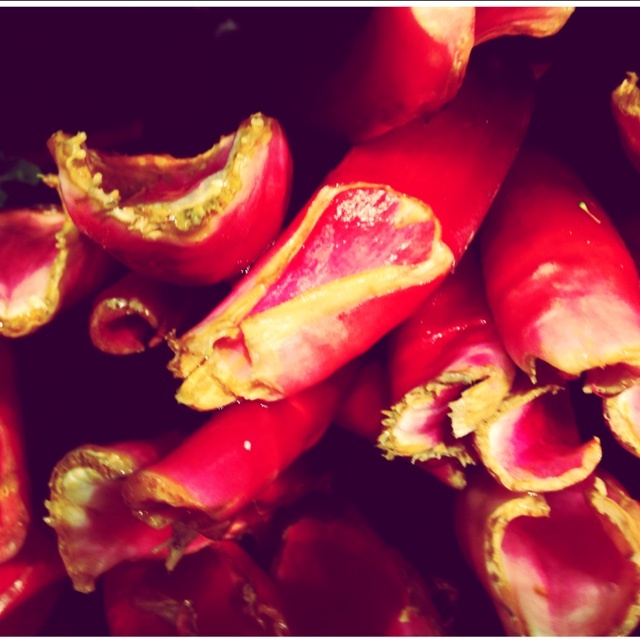 Rhubarb has been used since 2700 BC in Chinese culture for trade and medicinal purposes. Emperor Wu of the Liang dynasty is said to have used Rhubarb to cure his fever. 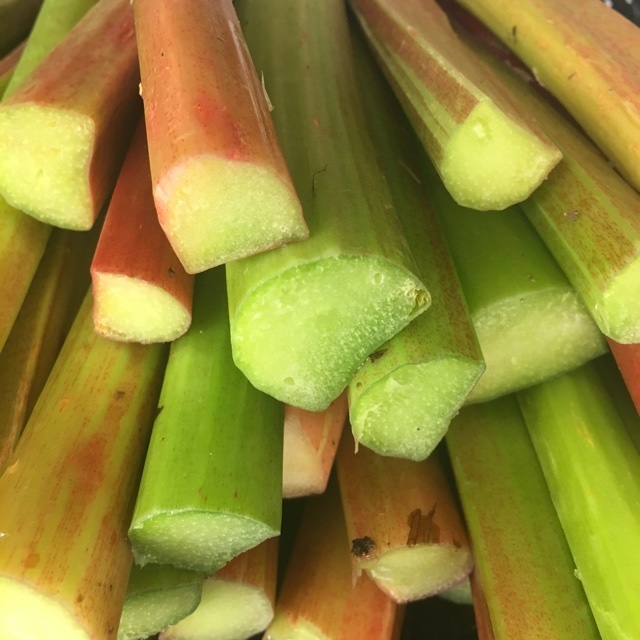 In 1815 it was inadvertently discovered at the Chelsea Physic Garden that 'forcing' rhubarb, or keeping it in the dark, would cause the plant to produce rapidly elongated leaves and stalks as well as suppress chlorophyll production, creating a sweeter stalk. 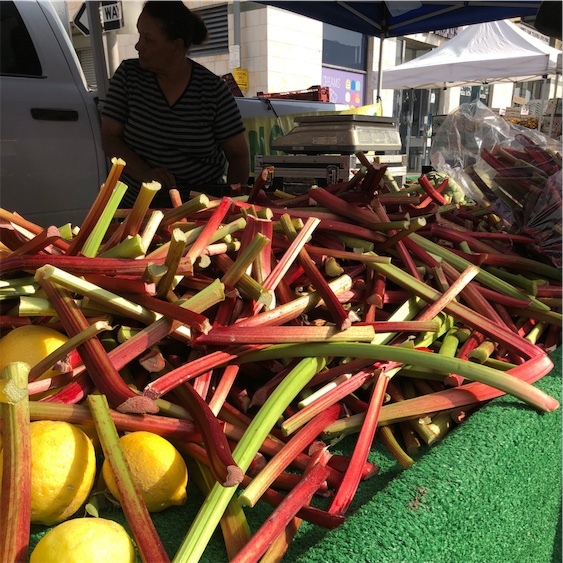 Although technically a vegetable, in 1947 the United States Customs Court in Buffalo, New York, ruled Rhubarb to be a fruit because it is most commonly used in sweet applications. This cost-effective act allowed imported rhubarb to pay a smaller duty than if it was a vegetable. 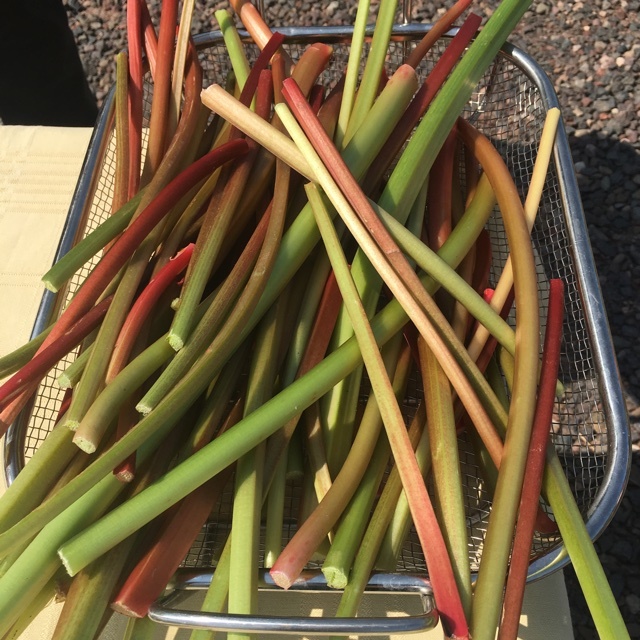 Rhubarb was first used as a food plant in 1778 in Europe and is recorded to have been first grown in the united States in Maine between 1790-1800.  Recipes that include Rhubarb. One is easiest, three is harder. 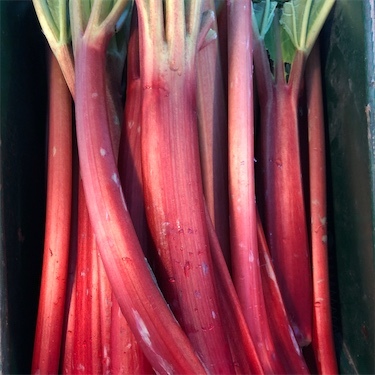 People have shared Rhubarb using the Specialty Produce app for iPhone and Android. Sharer's comments : Used in jams, pies, and for its medicinal properties...but don’t eat the toxic leaves! Sharer's comments : Strawberry rhubarb pie anyone? 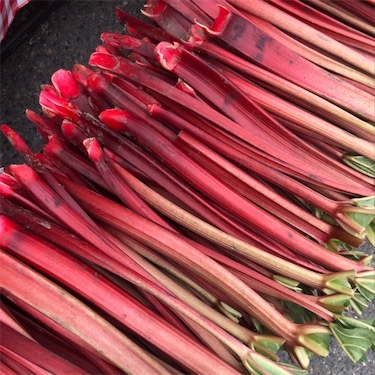 Sharer's comments : Rhubarb spotted at Hayward Farmers Market. Fresh picked. 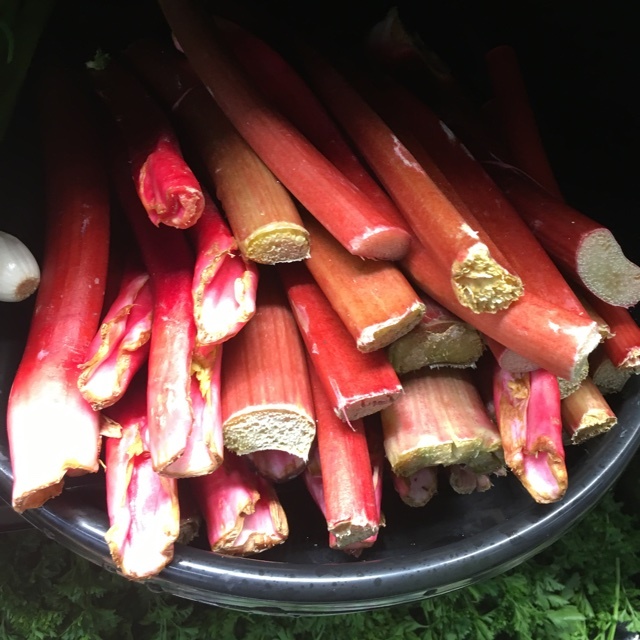 Sharer's comments : Rhubarb spotted at Whole Foods Co-op. Sharer's comments : Rhubarb spotted at Sprouts. 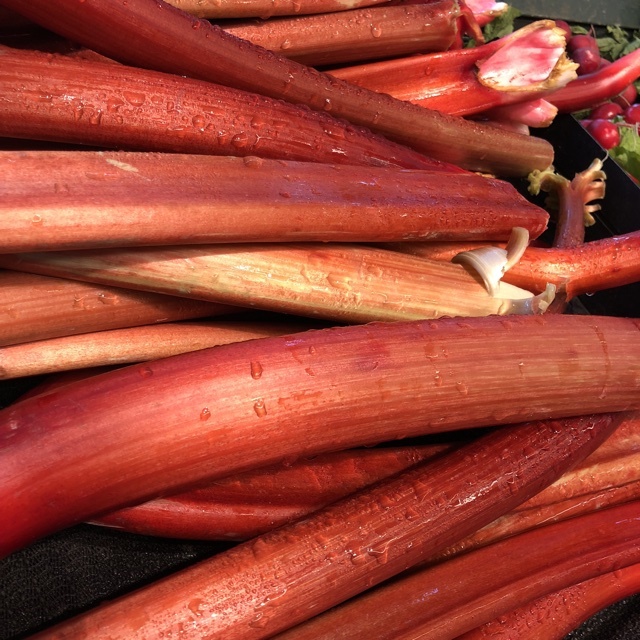 Sharer's comments : Rhubarb spotted at PCC Community Markets - Fremont. 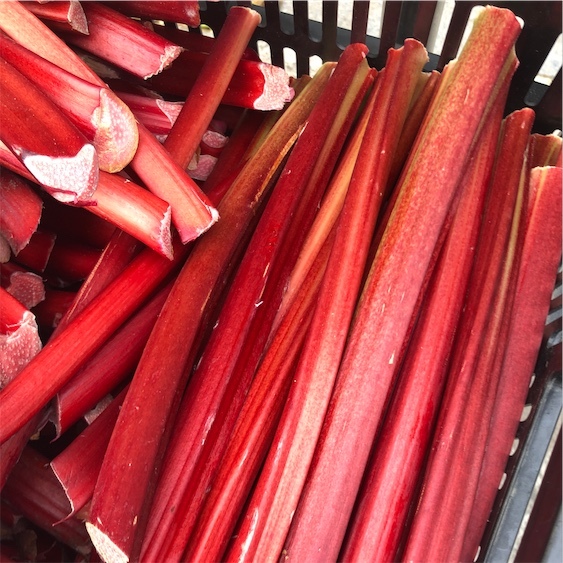 Local, organic rhubarb - perfect in pie! 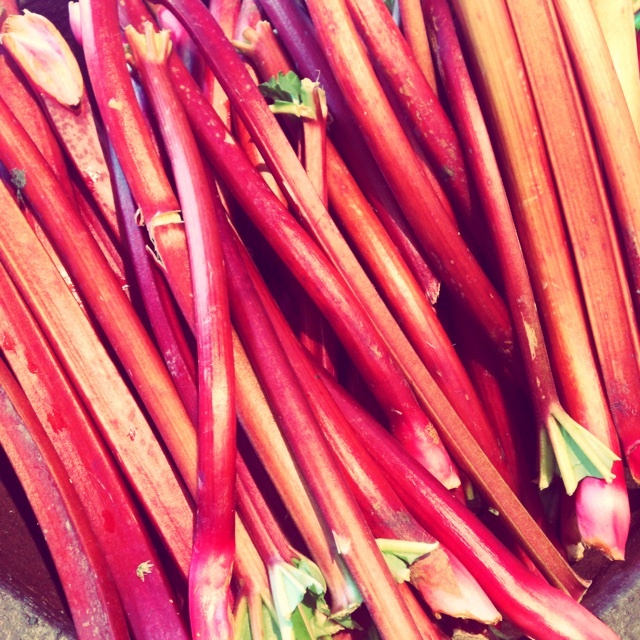 Sharer's comments : Rhubarb spotted at First Alternative Natural Foods Co-Op. Sharer's comments : I spotted Rhubarb at Ralphs on Hawthorne and 182nd! 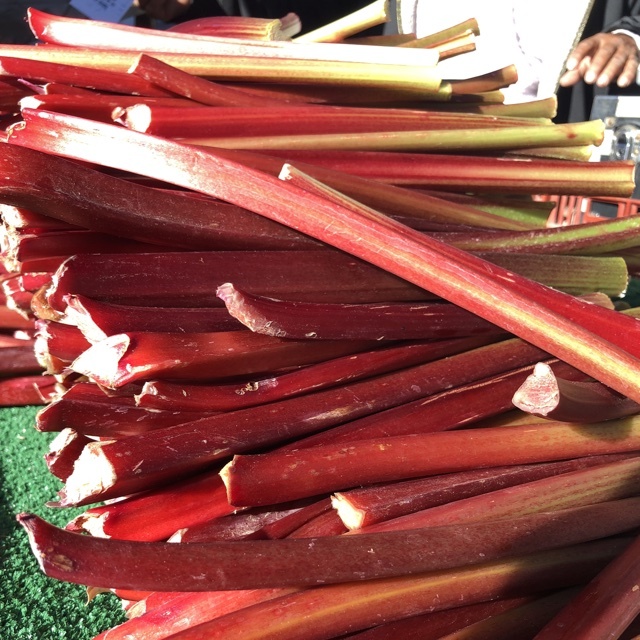 Sharer's comments : Rhubarb spotted at Santa Monica Farmers Market. Sharer's comments : Rhubarb spotted at Specialty Produce. 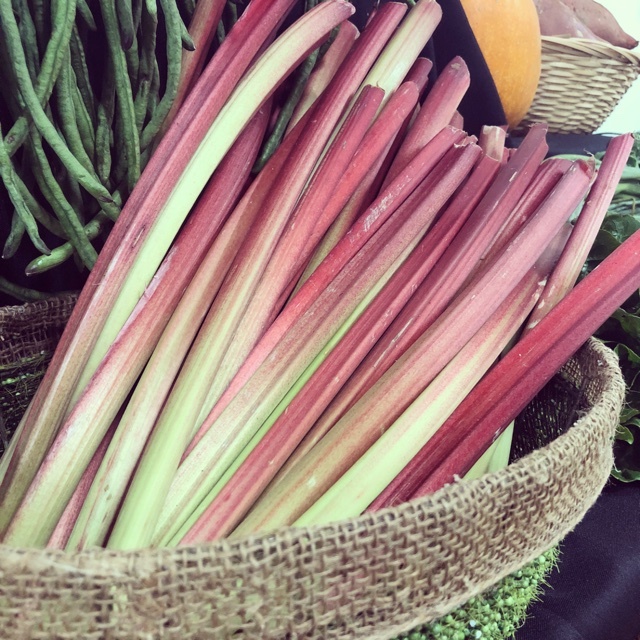 Sharer's comments : Rhubarb spotted at PCC Natural Markets. 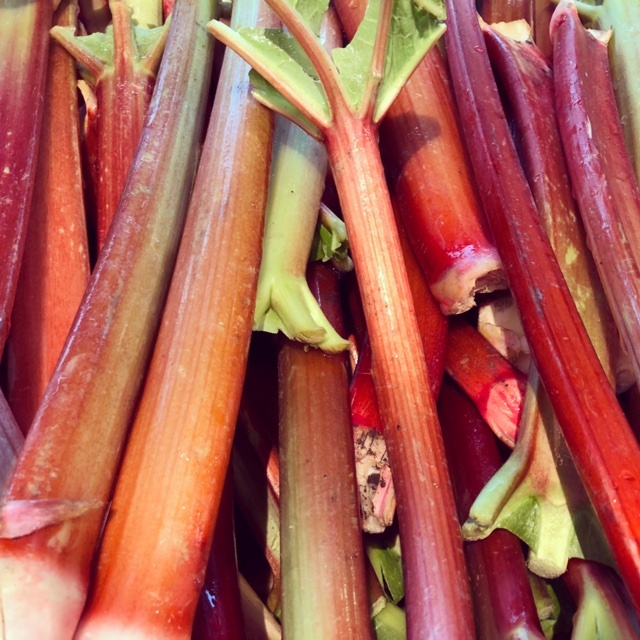 Local organic Rhubarb which is often one of the first signs of Spring ;) A tart vegetable delicious with strawberries in pie! Sharer's comments : Rhubarb spotted at Apple Market Ocean Beach . Sharer's comments : Rhubarb spotted at Pavilions.